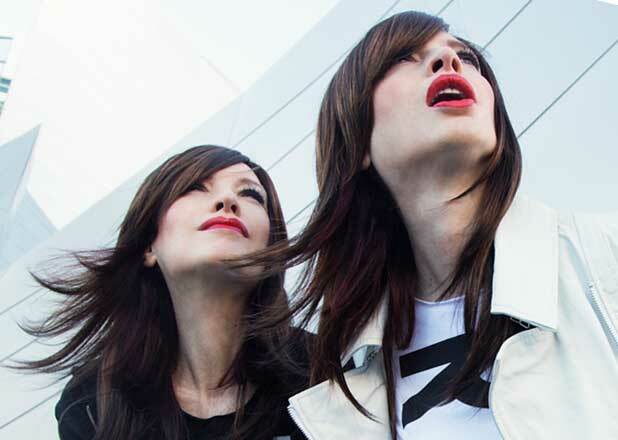 TEEN VOGUE SAYS: THE PSYCHIC TWINS ARE TOP YOUTUBERS TO WATCH IN 2016! 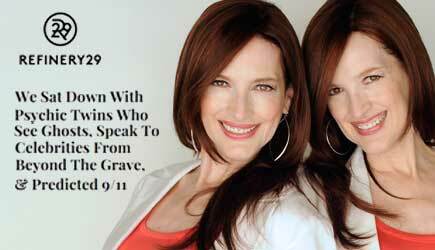 THE PSYCHIC TWINS ARE IN TEEN VOGUE! 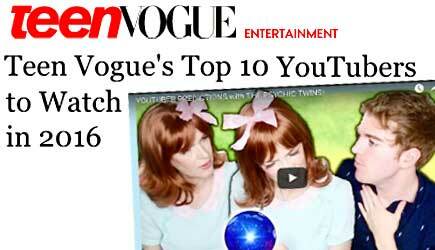 Teen Vogue’s TOP 10 YouTubers to Watch in 2016 – via @TeenVogue #youtubers Click here to check it out.